Saunders & Lingard - News- COMPETITION NEWS !!!! 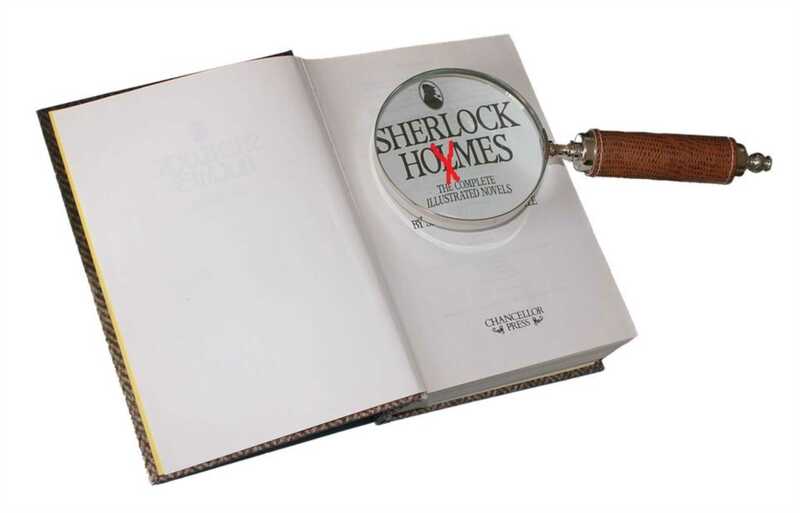 So do you fancy yourself in the role of Detective? Do you love to solve puzzles? Do you have a eye for detail? Starting tomorrow look out for our brand new competition on Facebook and Twitter, where there will be a fantastic main prize PLUS the chance to secure yourself a DISCOUNT ! So tell your friends to start following us and let`s have some fun !